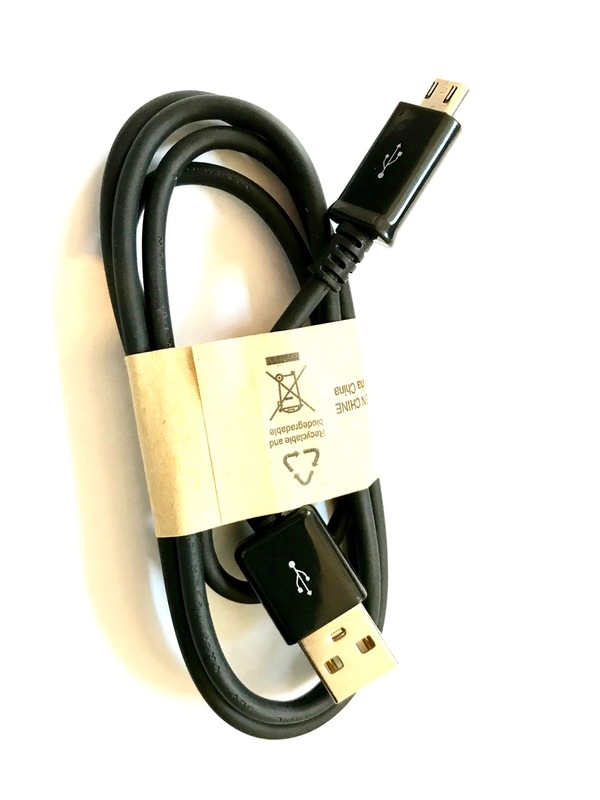 USB 2.0 type A to micro USB 5-pin cable. 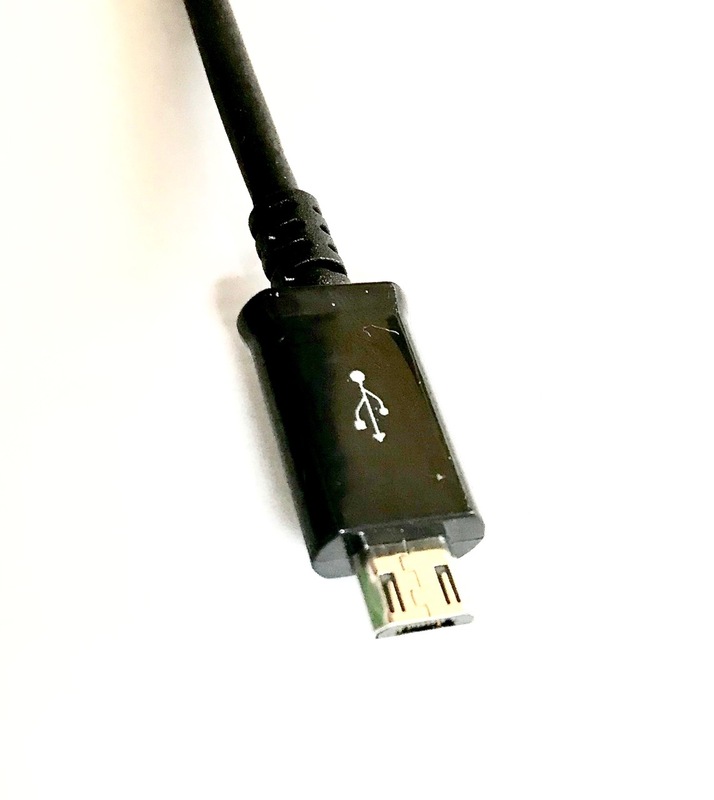 Micro USB connectors are about half the height of mini USB. 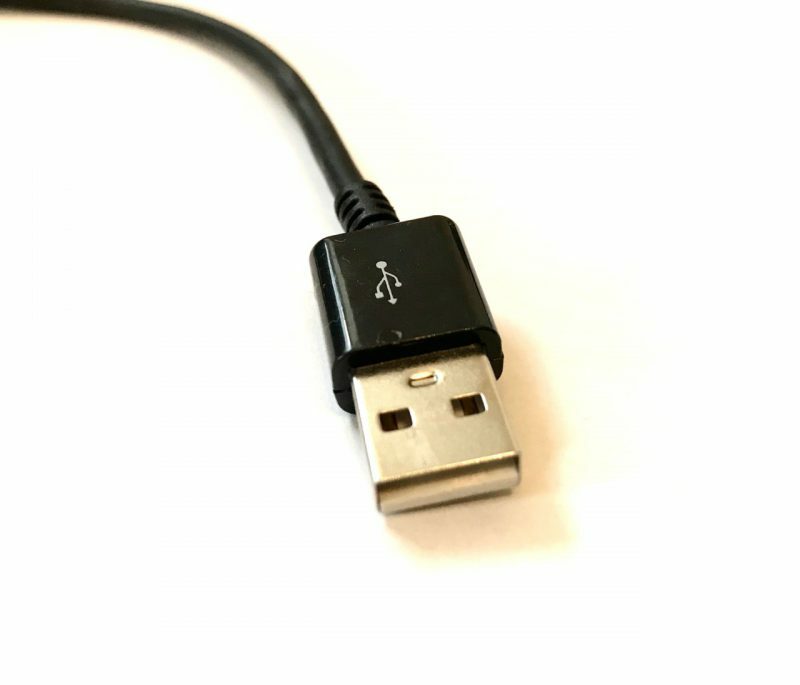 Micro USB is found on hand held devices like cell phones and portable media devices. 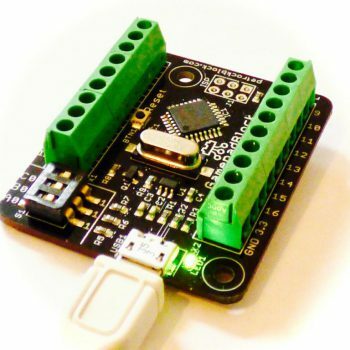 Works great with the GamepadBlock. Cable color is black.